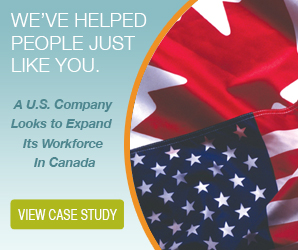 Being a good Canadian payroll calculator is about more than just crunching numbers. There are a lot of different variables that can affect which payroll laws are applied, and when. Knowing and understanding those laws makes all the difference between being a good Canadian payroll calculator, and being another heavily fined business. 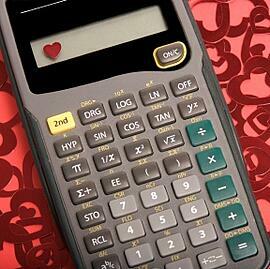 If you decide to act as your own Canadian payroll calculator, then you assume the risk of any errors you may make. Considering the difficulty and complexity of Canadian payroll laws, the chances of making mistakes are very likely. Before you take on this risk for yourself and your business, you should be aware of some of the possible pitfalls. Correct worker classification depends on a lot of different factors. That classification can change depending on when and where the job duties are performed, as well as by changes in the work environment. There are numerous laws, both federal and provincial, that can affect how a worker is classified in different situations. 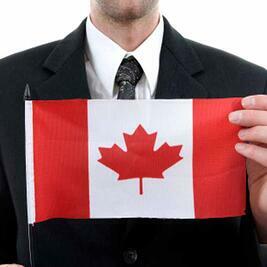 As a Canadian payroll calculator, it will be up to you to know which laws to apply, and when. If several laws seem to contradict each other, it will be up to you to determine which has priority. If you get it wrong, the fines and penalties will be on you. 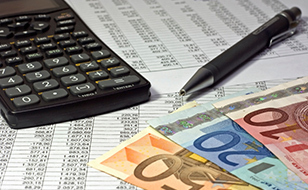 As a Canadian payroll calculator, you’ll need to calculate the necessary withholdings from each employee’s paycheque, and make the proper remittances to the relevant authorities. Like classifications, withholdings and remittances can change according to different circumstances. You’ll need to understand when and why these changes occur, so you can make changes as necessary. If you make any mistakes, there will be back payments and remittances on top of the fines and penalties. 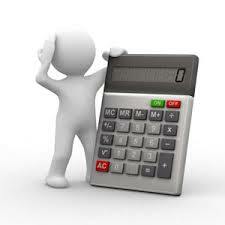 Another of your tasks as a Canadian payroll calculator will be keeping up with every aspect of employee timekeeping. This will include accrued holiday pay, overtime payments, unemployment insurance, and more. Changes in worker status can affect any or all of their timekeeping requirements, so you’ll need to be on top of those changes as well. As with your other record keeping responsibilities, any mistakes will be costly. 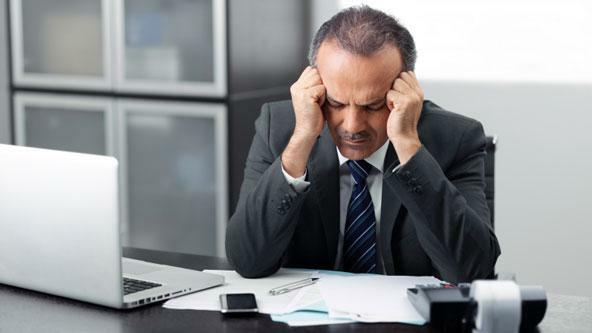 You could end up owing employees thousands of dollars in missed overtime or holiday payments, along with any fines you owe for missing those payments. Mistakes in this area can also open you up to civil suits and potential criminal proceedings. Trying to act as your own Canadian payroll calculator may save you a little money up front, but it exposes you to huge liabilities down the road. The law is so complex that few businesses take on the risk of handling compliance entirely on their own. Instead, they turn to payroll service providers like The Payroll Edge. The Payroll Edge provides a comprehensive suite of payroll and management services for Canadian and US businesses. Their services help ensure that your business is always in compliance with payroll laws, saving you the time and expense of audits, fines, and civil or criminal actions. 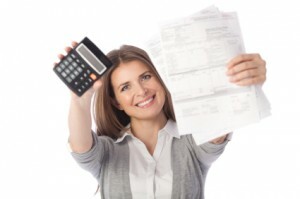 With their help, you don’t have to worry about how good of a payroll calculator you are.